I'm going to be brutally frank: Many Americans' overseas trips suffer because they're treated like "ugly tourists." But those who are treated like ugly tourists are treated that way because they are ugly tourists. They aren't bad people, just ethnocentric (and there are plenty of tourists from other countries who also qualify as "ugly"). Even if you believe American ways are superior, your trip will go better if you don't compare. 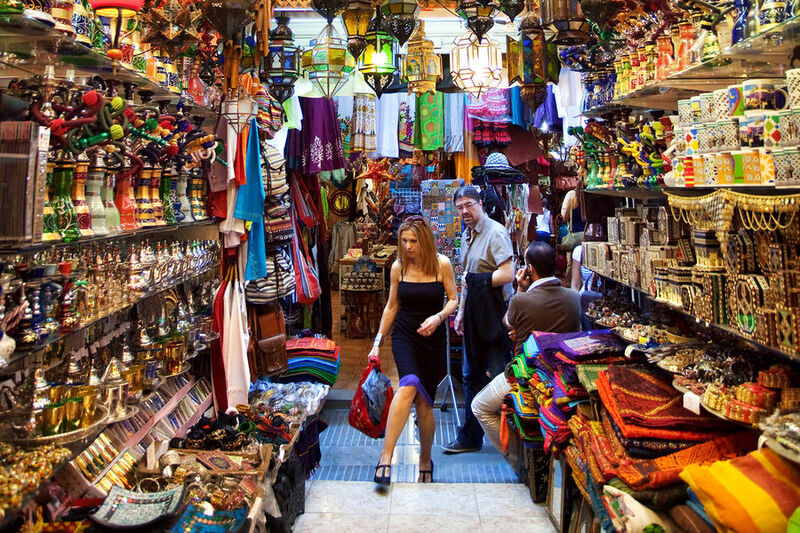 Enjoy doing things the local way during your trip, and you'll experience a more welcoming culture. 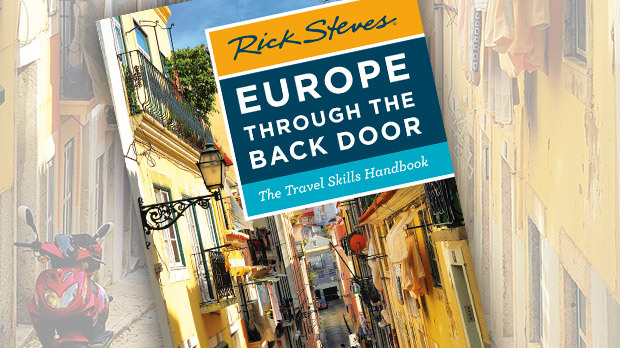 Europe sees two kinds of American travelers: Those who view Europe through air-conditioned bus windows, socializing with their noisy American friends, and those who are taking a vacation from the US, immersing themselves in different cultures, experiencing different people and lifestyles, and broadening their perspectives. I see plenty of ugly tourists slogging through a sour Europe, mired in a swamp of complaints. Ugly tourism is a disease, but fortunately there is a cure: a change in attitude. The best over-the-counter medicine is a mirror. Here are some symptoms. The ugly tourist invades a country while making no effort to communicate with the "natives." I see them a lot when I go to Tangier. They take a big bus tour from Spain to enjoy the one day in their life in Africa, and they have lunch there in the obvious "tourist-friendly" restaurant with a bunch of people from New Jersey. They're worried about not getting ripped off — and not getting diarrhea — and all they want to do is buy a carpet and get back onto their ferry safely. They go through the town with their day bags on their stomachs, looking like a bunch of nervous kangaroos. I see them and just shake my head. All I can think is "self-imposed hostage crisis." The ugly tourist measures other countries with an American yardstick. They throw a fit if the hotel air-conditioning breaks down. In Europe, they insist on orange juice and eggs (sunny-side up) for breakfast, long beds, English menus, punctuality in Italy, and cold beer in England. The ugly tourist travels around with a lot of unnecessary gear. Why do they need so much stuff? Good travelers don't bring everything from home. They're ready to walk. They stay in the action rather than next to the train station. In Europe, where so many city centers have been pedestrianized, you often can't take taxis into the very center of town. To be open to new experiences you need to be mobile, so just get serious about packing light. The ugly tourist lets a camera rather than people become the focus. 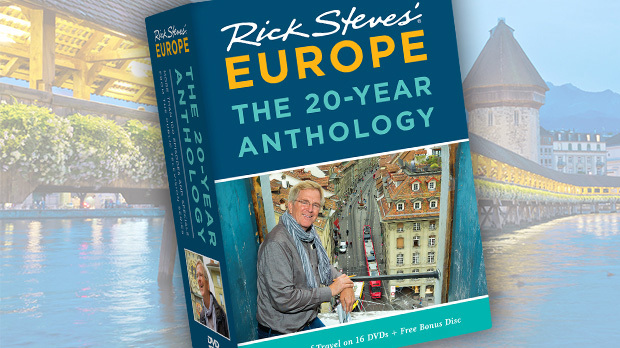 Many travelers tramp through Europe like they're visiting a cultural zoo: "Ooh, that guy in lederhosen yodeled! Excuse me, could you do that again in the sunshine so I can get a good picture?" 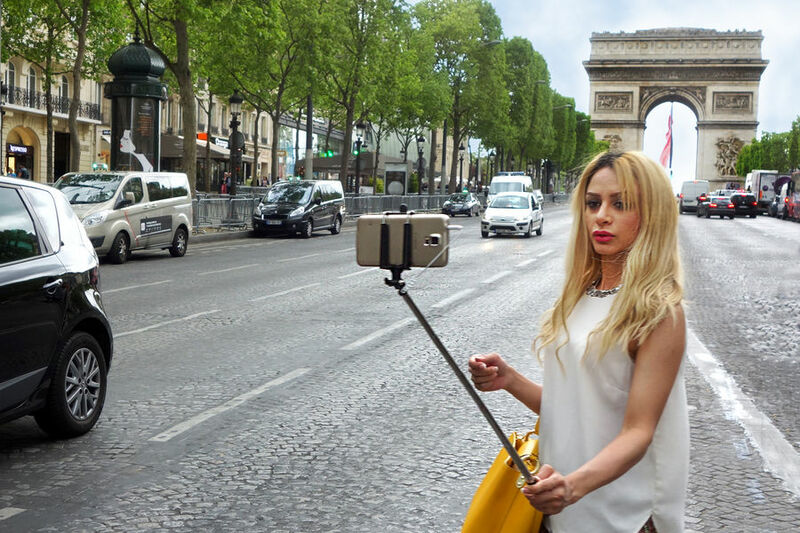 The worst ones have selfie sticks. Let's officially rename these crazy things "narcissi-sticks." Watching people take selfies all over Europe — all day long, day after day — actually starts to seem a bit sad. It's important to stow your camera, roll up your sleeves, and enjoy the real thing. If you're hunting cultural peacocks, remember they fan out their tails best for people…not cameras. When you take a culture out of your viewfinder, you're more likely to find it in your lap. The ugly tourist lets shopping trump nonmaterial experiences. Sure, shopping is an important part of many people's trips. But all too often, slick marketing and romantic displays succeed in shifting your vacation's entire focus toward things in the tourist shops. Even thoughtful shoppers go overboard. I have several large boxes labeled "great souvenirs" in my attic. The ugly tourist is obsessive — burdened with needless complexity. Some people complicate their trips with inflatable hangers, instant coffee, special tickets for free entry to all the sights they won't see, and 65 Handi Wipes. They ask for a toilet in 17 words and use their smartphone to convert currencies to the third digit. Travel more like Gandhi — with simple clothes, open eyes, and an uncluttered mind. By developing a knack for connecting with people and their culture, we become temporary locals — approaching a new country on its level, accepting and enjoying its unique ways of life. When I'm in Europe, I strive to become what I call a "cultural chameleon" — a temporary European. I consume wine in France, beer in Germany — and when I get the urge for a good old-fashioned American breakfast, I beat it to death with a hard roll. Find ways to really be in the place you came to see. If you can think positively, travel smartly, adapt well, and connect with the culture, you'll banish the ugly and have a truly beautiful trip.